Plawecki went 2-for-5 with one run and two RBIs in the Mets win over the Nationals. Plawecki has had a disappointing season with his .216 average and only 29 RBIs. 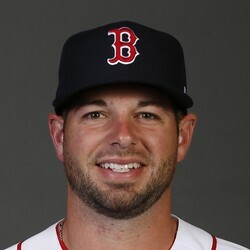 He will likely be the backup catcher for 2019, as the Mets will look for a free agent upgrade in the off season.